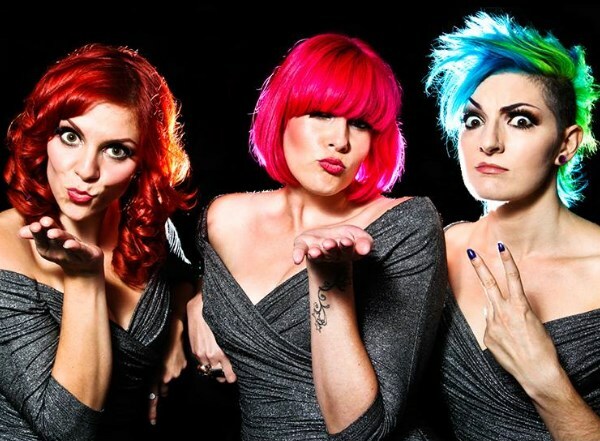 The Lounge Kittens have released a video for their Sean Paul medley. The track is taken from The Lounge Kitchens' most recent EP, 'Just The Tip', which is out now via Grweat Records. Tony Bennett will celebrate 69 years in the music industry with two huge London shows. Tony Bennett has lined up two huge London shows. Tony Bennett tickets go on general sale at 9am today.